Italian Charm in the popular Italian Boot shape. .925 Sterling Silver measuring about 20mm in length (without the jumpring) and about 8mm across. 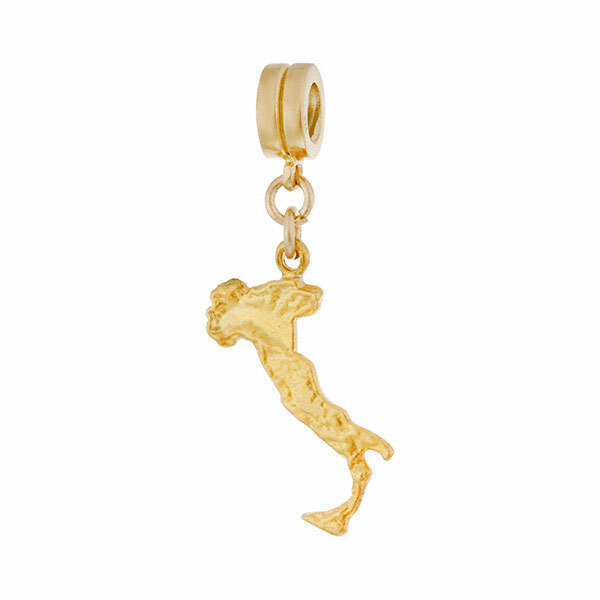 One of the most popular souvenirs of Italy and recognized by everyone.